Carpet FAQs for all your requirements and needs are available in the page below. 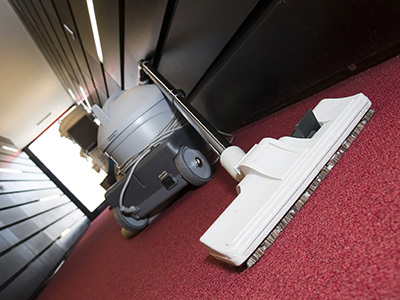 How often is office carpet cleaning needed? It will actually depend on foot trafficking and stains. If the carpet is in the lobby, where visitors and employees go by, they'll certainly get dirty fast. 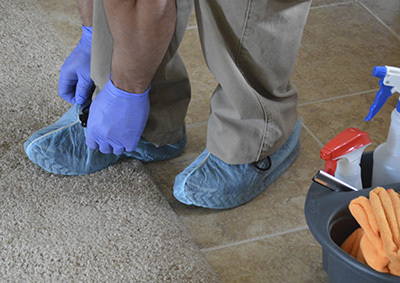 In this case, Carpet Cleaning Rosemead would suggest daily stain removal. If you are careful with the rug in your private office, rug cleaning once a month will do. Will steam clean work for carpets? Steam cleaning is the best way to refresh upholstery, sofas or even carpets but it won't remove dirt and it will certainly not remove stains. 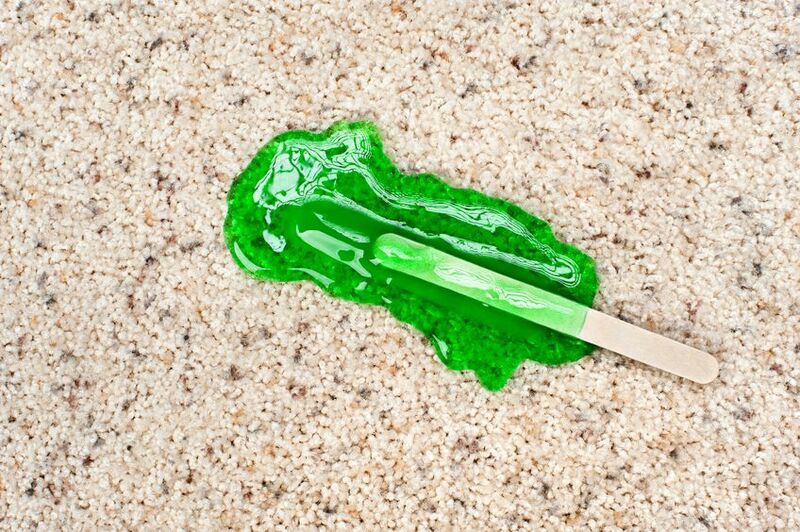 It will refresh the colors making them more intense as well as odors but if there are stains in the carpet, you need stain removal with specific ecofriendly products appropriate for your rug. What can I do to keep my carpet clean? Keeping one’s carpet clean is as simple as not walking on it with shoes or footwear that you’ve used outside, as well as checking on your vents to make sure that it isn’t releasing any dust or grime in the air as your carpet can end up collecting it. How do I protect my rugs from getting dull? You should take measures for preventing people from bringing dirt inside. Set mats in front of exterior doors and ask family members and visitors not to wear shoes inside. Rotate rugs every two to three months so that all sides can get pretty much the same traffic. That way, you will not have one section which is too dull and worn and the others remaining much brighter.